It was a conversation with his father when he was only seven years old that laid out the direction of author Andrew Solomon's life. 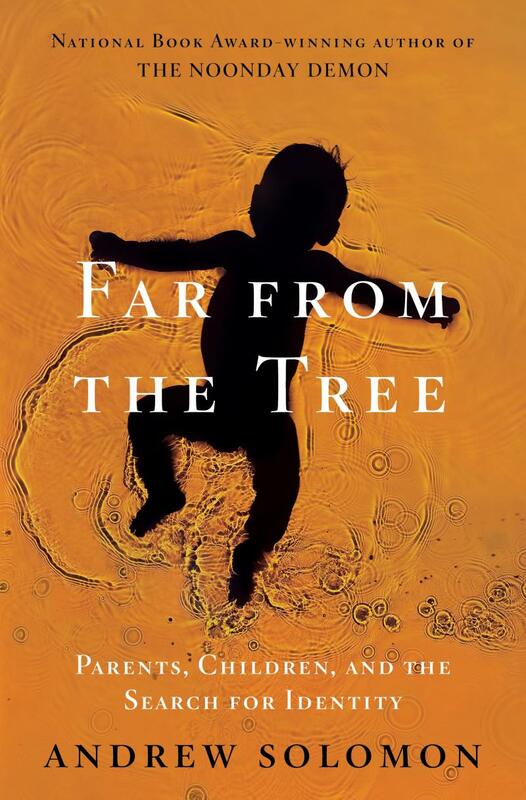 Now, Solomon has chronicled his travels in a new book of essays, Far & Away: Reporting from the Brink of Change: Seven Continents, 25 Years. She’s written 21 books which have been translated into 35 languages. Her list of awards — which includes a Presidential Medal of Honor — could practically fill a book itself. Chilean-American author Isabel Allende joins Steve Kraske to talk about her latest book, her inspirations and her eventful life. It's easy to see the terrible physical injuries that war can inflict. On this edition of Up To Date, author and former Marine Karl Marlantes talks about recovering from the invisible wounds of war. He recalls his service in Vietnam, speaks of regrets and talks about how combat can hurt one's moral core. 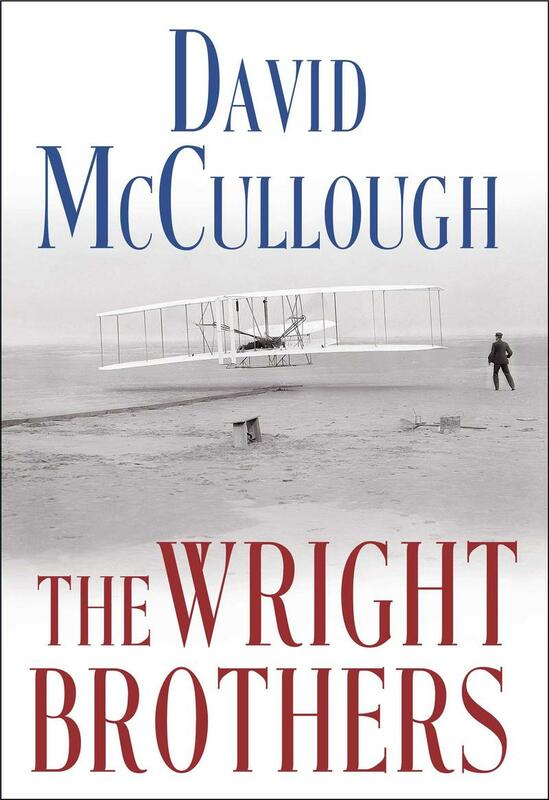 Historian David McCullough tells Steve Kraske what four years of research revealed about brothers Orville and Wilbur Wright. Hear what role their sister Katharine played and the characteristics that made them successful in their quest to fly. David McCullough is a two-time winner of the Pulitzer Prize and author of The Wright Brothers. Medical problems, gender identity or varied abilities that put children out of the mainstream can bring overwhelming challenges for the individual and their family. In the first part of Monday's Up to Date, we take a look at how this struggle forms identities for the children and the parents.